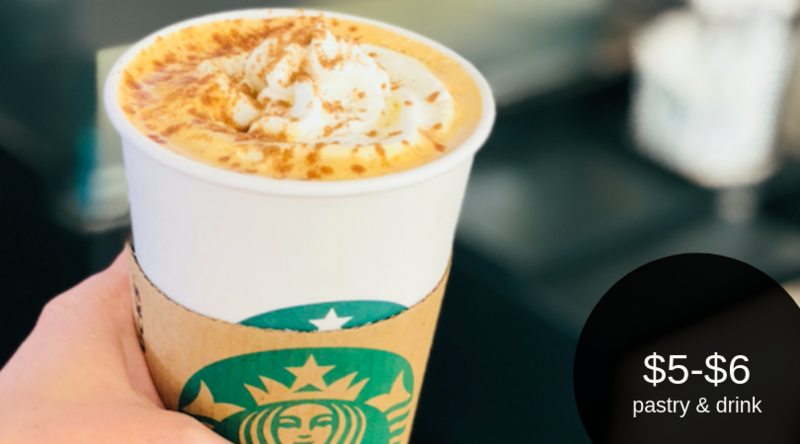 Have you tried the newest fall flavors at the Starbucks inside of your local Safeway? PSL for the win! If you plan on shopping today, check out this great offer. When you purchase a drink and pastry you’ll save. Pick up a grande for $5.00 or venti for $6.00 (plus your pastry). This deal is valid all day today, September 14th.